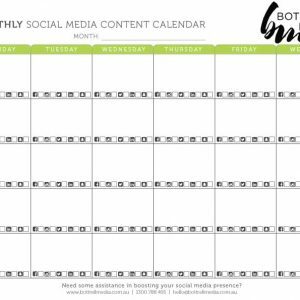 50% Off our Social Media Tool Kit! Website Home Page Versus Landing Page – Which Is For You? With Offices located across 6 major cities, Bottrell Media can get your business noticed!